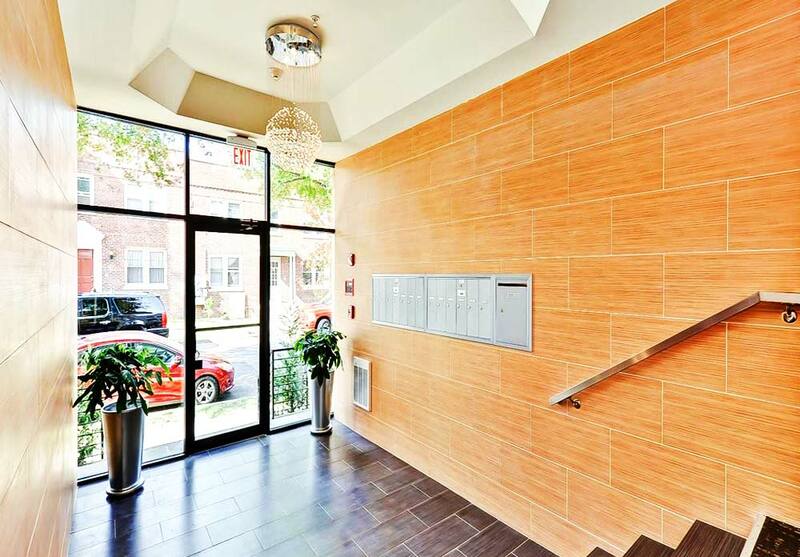 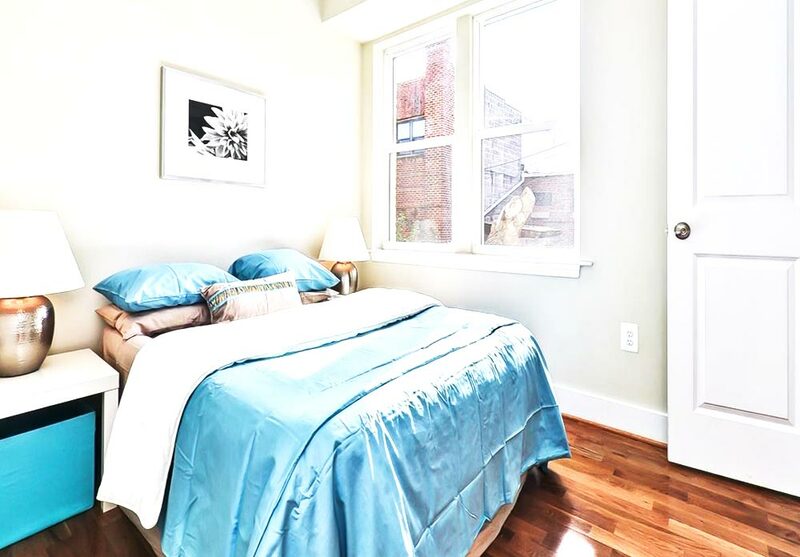 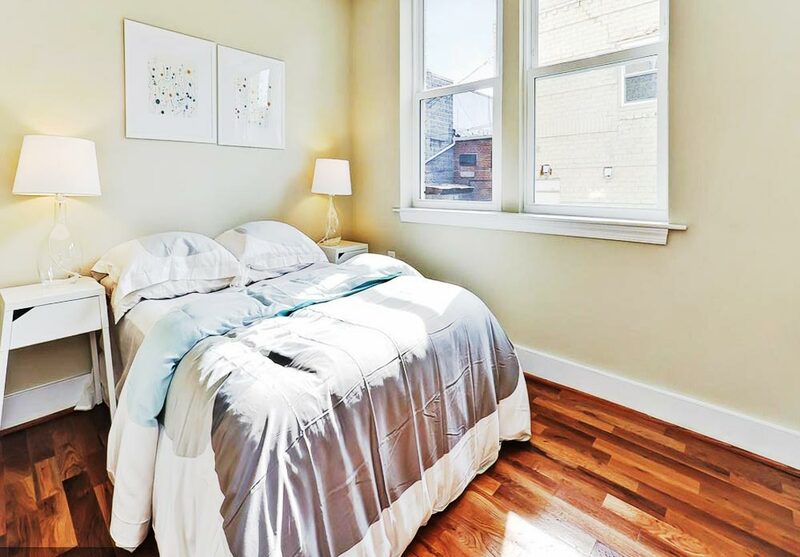 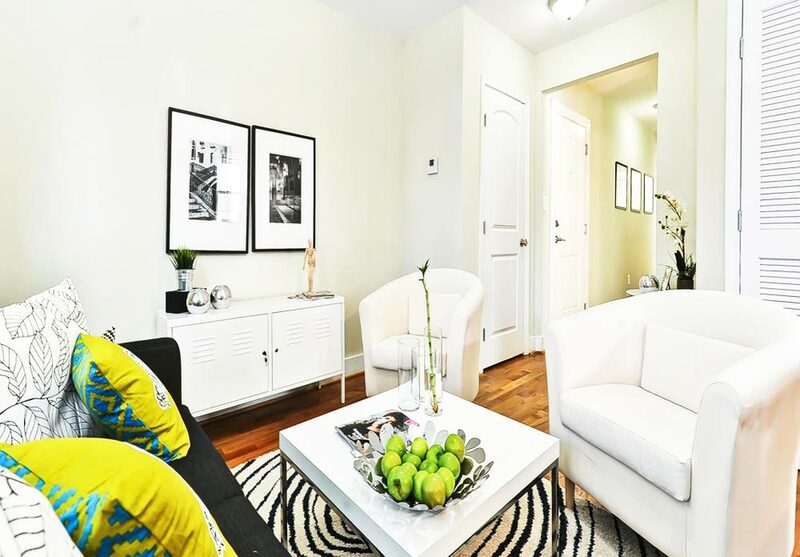 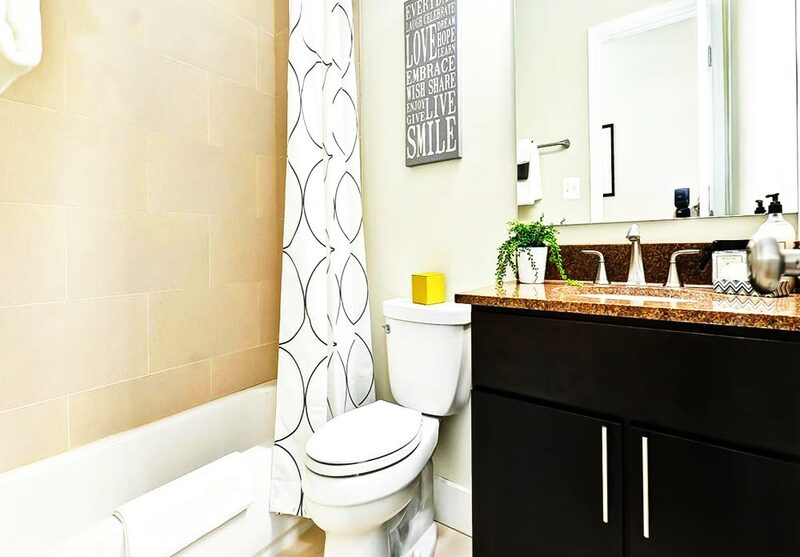 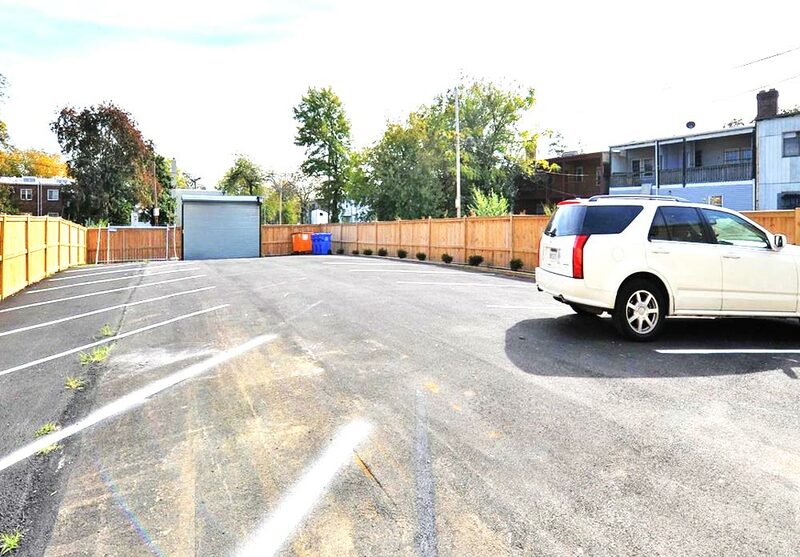 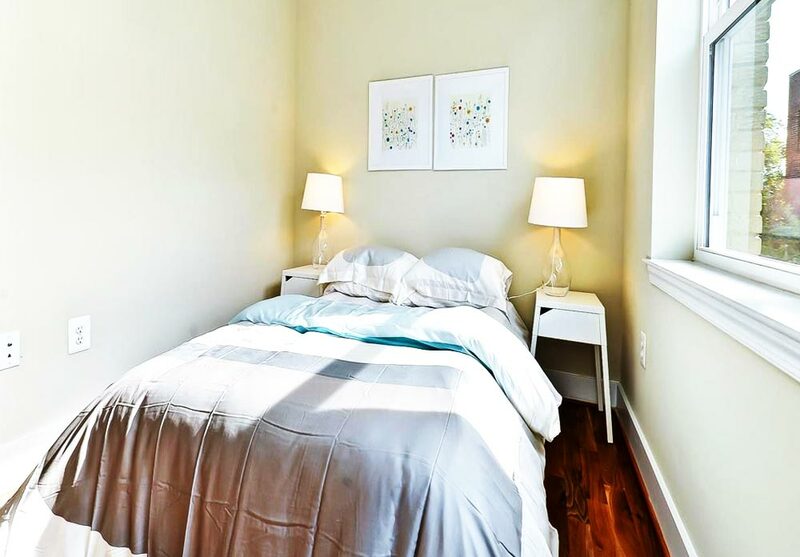 This contemporary 2 bedroom & 2 bathroom unit is located in the heart of Northeast and minutes away from all major shopping, dining and transportation routes. 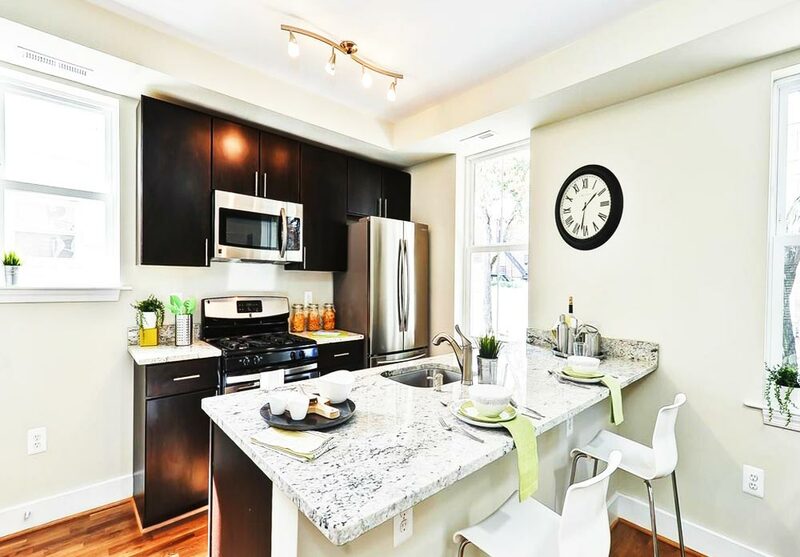 The open concept design is perfect for everyday living or savvy entertaining. 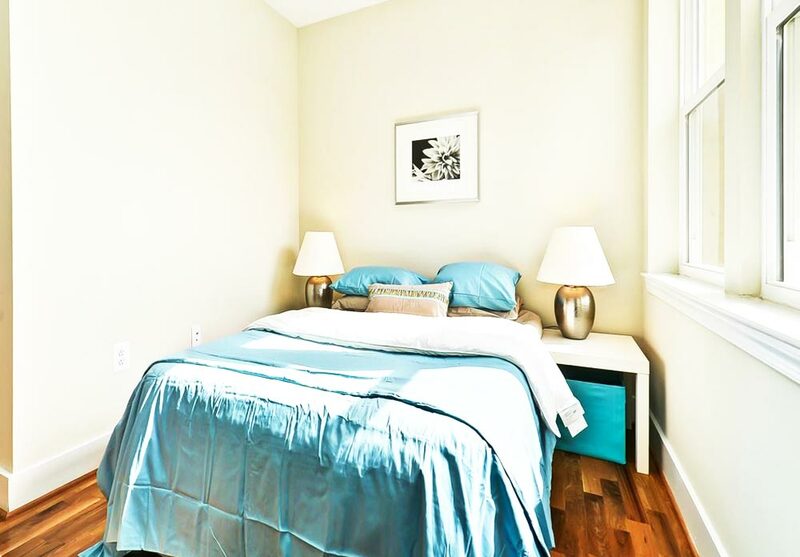 Large room sizes, an abundance of natural light & plenty of closet space are all presented in these comfortable home. 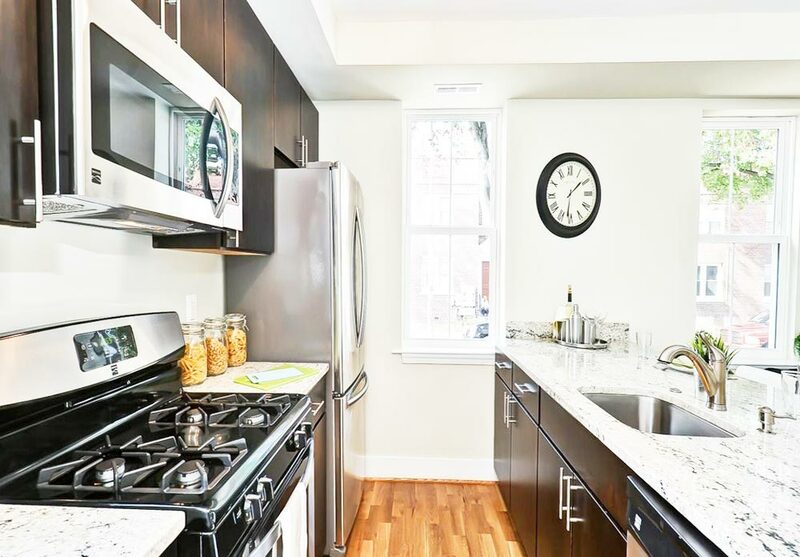 Finishes include sparkling marble counters in the kitchens, sleek modern cabinets/stainless steel hardware, under mount sinks. 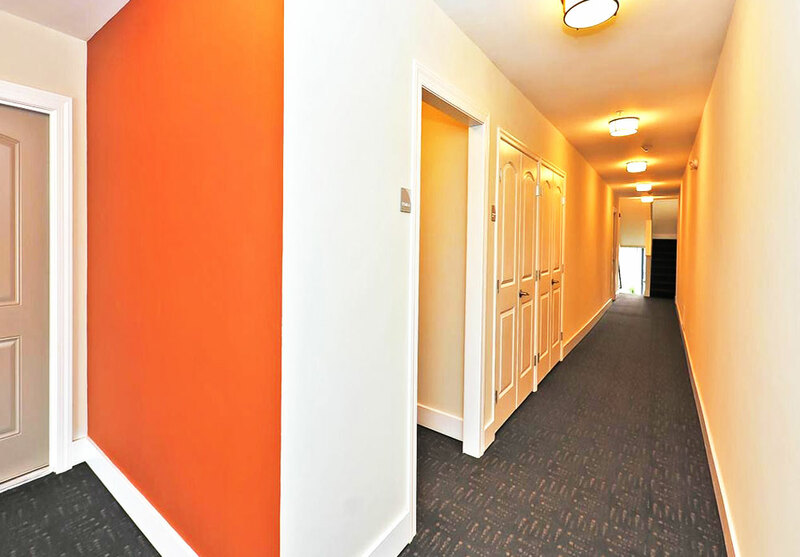 & track lighting throughout. 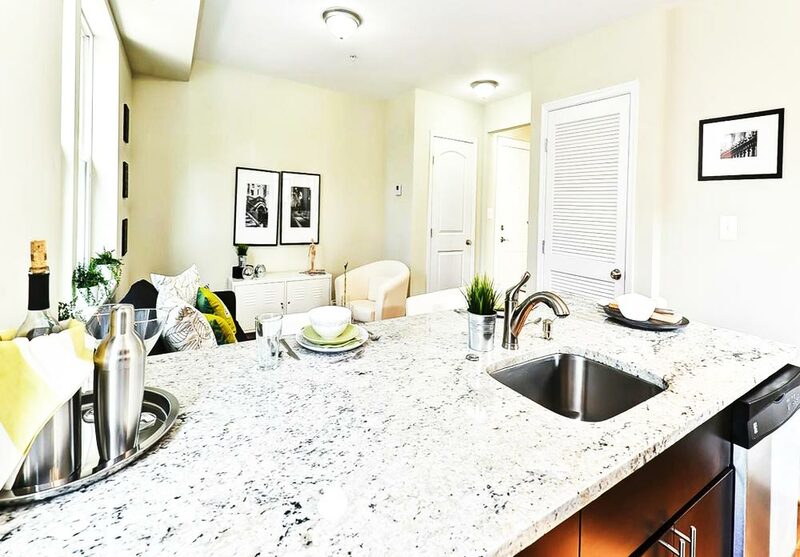 The promise of convenience and accessibility will intrigue you, the intelligent open floor plans, top of the line materials and impeccable craftsmanship will draw you in, and the attention to detail and undeniable feeling of comfortable luxury will capture you. 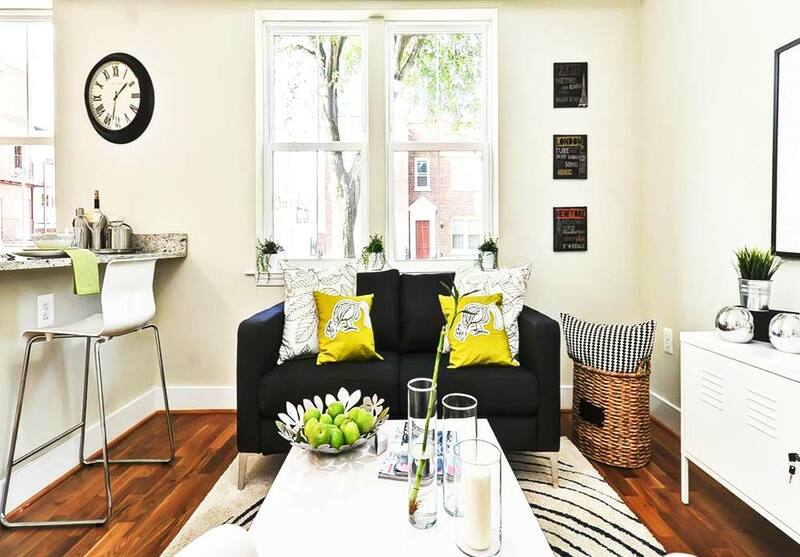 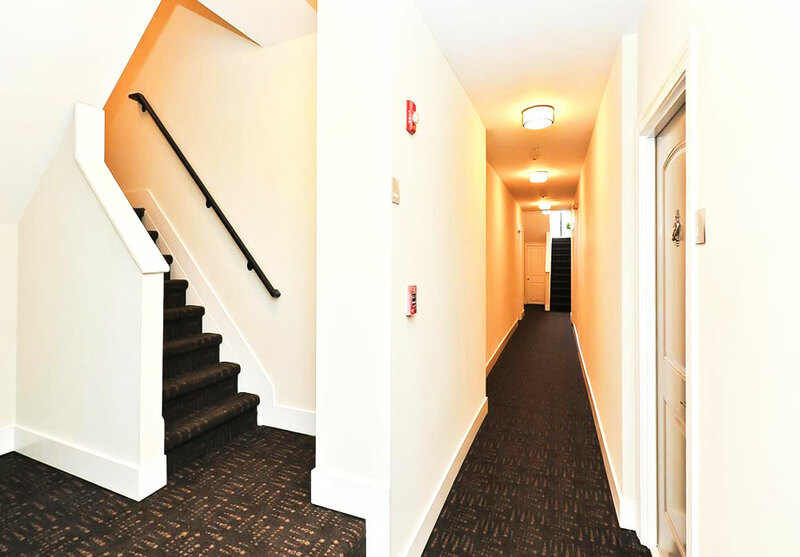 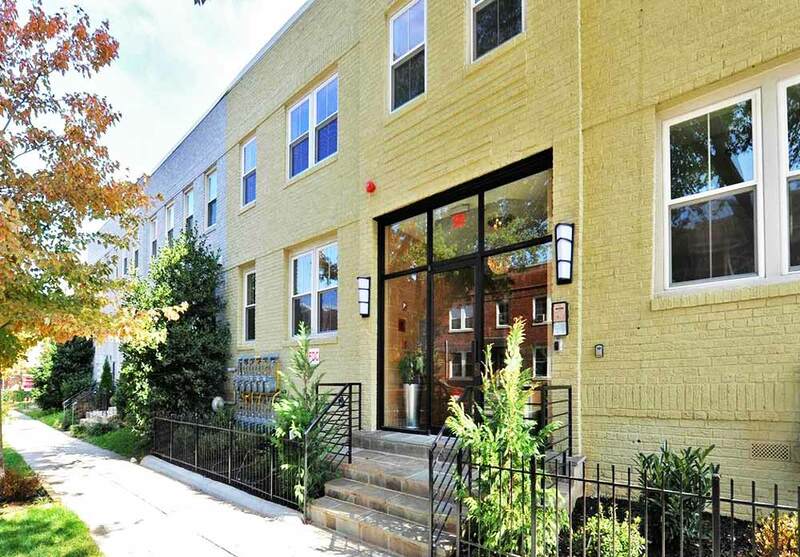 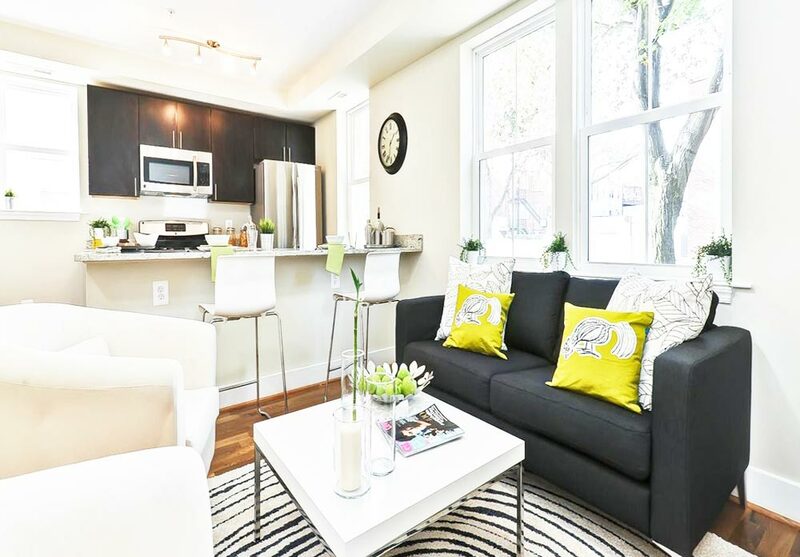 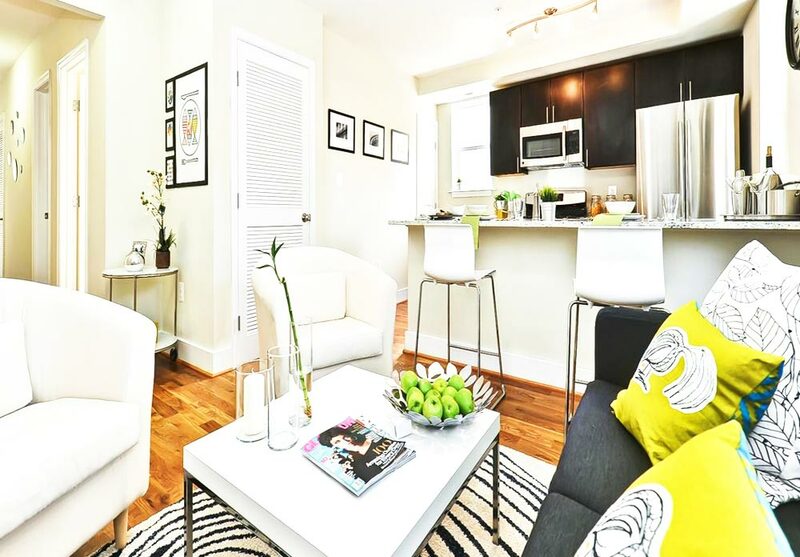 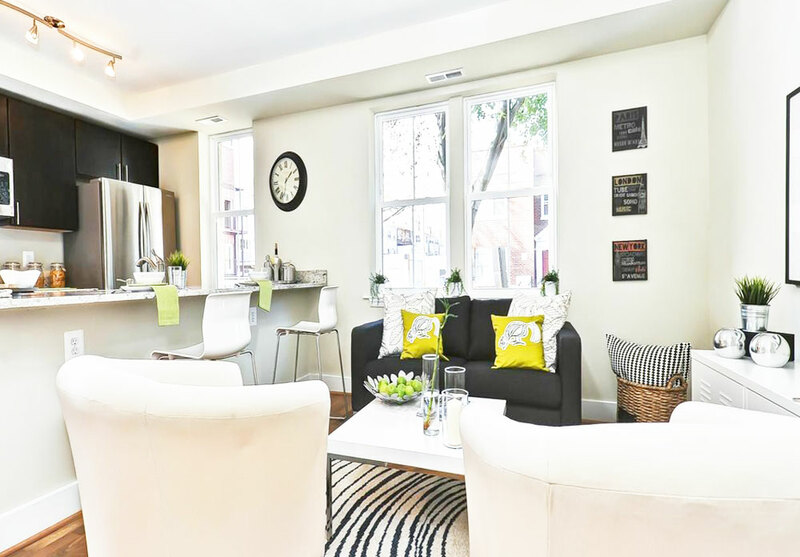 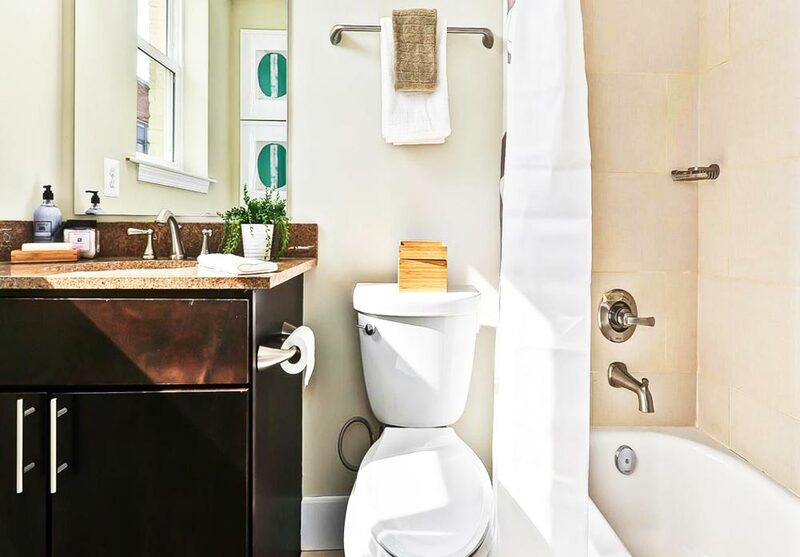 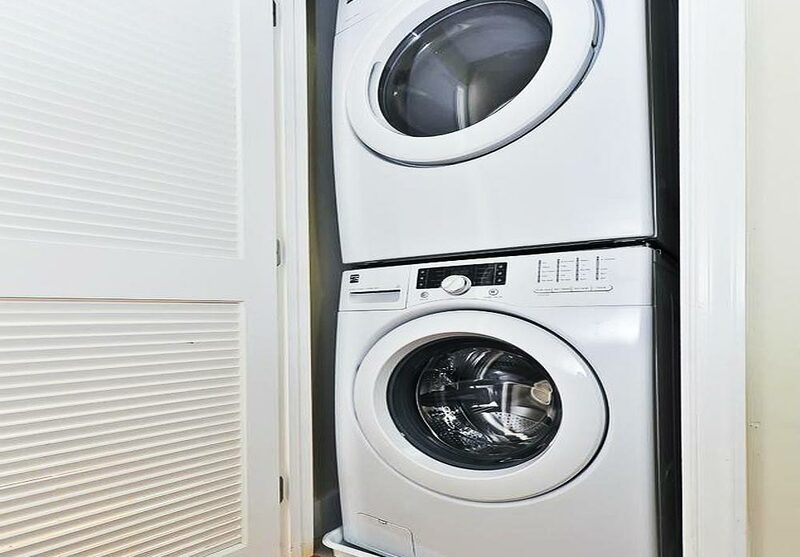 If you’re in the market for a spacious unit that provides the next resident the advantage of living in the thick of Washington D.C. and get more for their money, this one is for you!